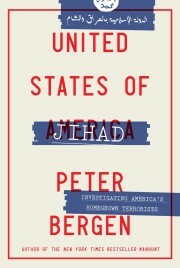 CNN security analyst Peter Bergen. His talk begins at 8 p.m. in Farthing Auditorium. Admission is free. Bergen’s talk is titled “Obama’s War: Global Terrorism and the Urgency for a Stable Afghanistan.” His talk is presented by the University Forum’s Distinguished Lecture Series.